This starter kit is the perfect introduction to NanoSeptic self-cleaning surfaces for a facility. This is a great package for restaurants, individual physician/dental practices, or any small business that wants to get started. Install these items and see what your customers say. We think you'll be impressed with the feedback. If you're in the business of cleaning, then this is the perfect promotional item to send to your customers. We all know that cleaning and janitorial services are virtually invisible. People don't know when or if a facility was cleaned. These products provide visual communication which tells people where the clean places to touch are and shows you are providing an extra level of clean. What a great differentiator in an industry that has been largely commoditized. 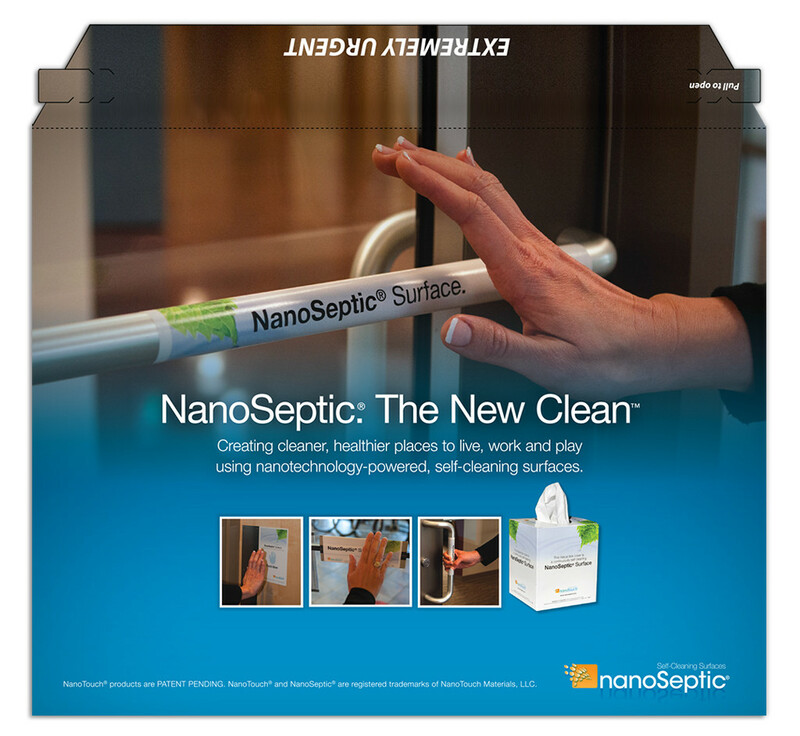 NanoSeptic products make clean visible™.